He scared me so badly I walked out of his office with tears in my eyes, thinking I was the worst mother in the world. Putting cereal in my daughter’s formula sooner than 6 months, said the pediatrician could be damaging to her intestine and will cause obesity as she gets older. I decided to put cereal in my daughter’s formula because another parent said she did. Later when I mentioned what the doctor said, that parent waived her hand and said it works fine for her baby. 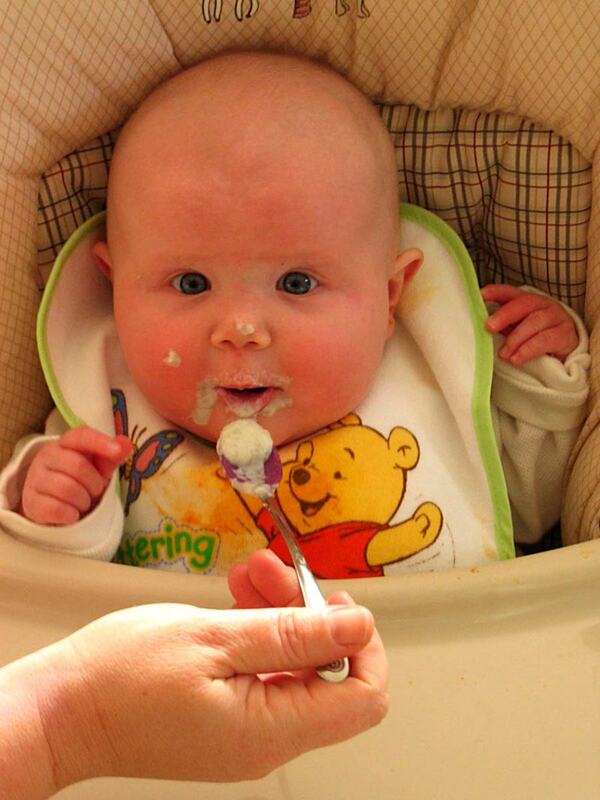 When to start baby on solid food is a struggle for many single parents. Most mothers believe adding cereal in the formula means deeper and longer sleep for baby but, is it safe? The experts at Center for Disease Control and Prevention say that, if baby is ready, solid foods can begin as early as the 4th month. Therefore, if your baby sits up with minimal help from you, if he opens his month for the food, and has complete control of his neck and head he is ready for solid foods. 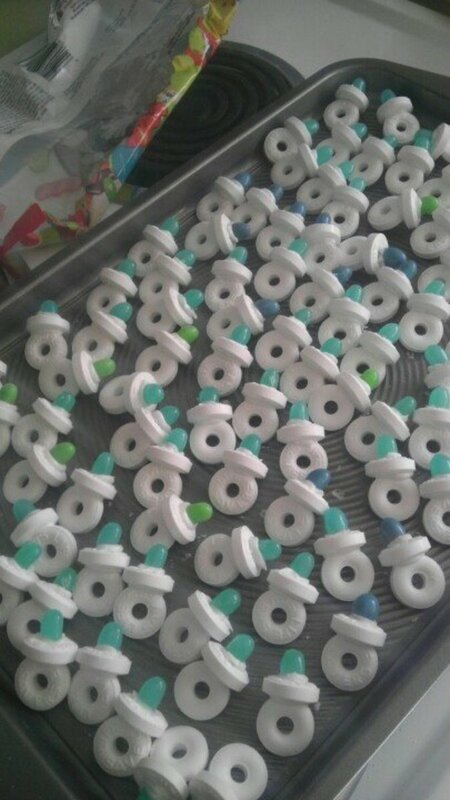 But is this sufficient to motivate a single mother to feed solids so soon? Will it distress baby’s digestive system? Let us take a look at the developmental milestone for baby at 6 months, the recommended month by some experts to serve baby solid foods. At 6 months baby recognizes mother, likes to play and differentiates unfamiliar faces. He likes to look in the mirror. 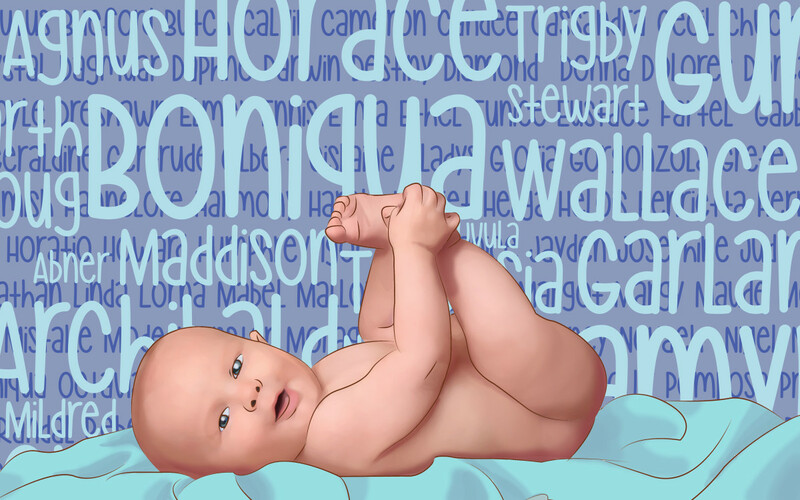 Baby’s language skills extend to one and two letter sounds. He likes to mimic sounds and knows his name. Laughter, pleasure, or discontent is indicated with grunts and other primitive sounds. His cognitive skills begin with his visual abilities as he observes what is in his surroundings. He will try to grab at objects and will rotate an item between both hands before taking it to his mouth. Everything goes into his mouth this is his way of exploring his environment. Six months is baby’s preparation to walk stage. His mobility begins as he rolls, sits and stands on his own. Frequently, he will move back and forth on his hands and knees before crawling. He begins teething at this month, although some babies might begin as early as 4 months. Baby at the 6 month milestone is a very mobile crawler therefore, begin by placing gates at stairwells, close all bathroom doors, cover all electrical sockets, as well as place child safety locks on cabinets and draws. In an attempt to keep baby safe, when cooking or cleaning it is recommended that baby be placed in a playpen, swing or high chair. At bath time, get all bath items ahead of time so as to avoid leaving baby alone in the tub. At 6th month is the general concession for serving baby solid foods. When baby is introduced to solids experts explain that it should be 1-2 spoons at about 2-3 times per day. Do not mix foods, introduce baby to one type of food at a time. Never ever over feed baby, once he turns away from the spoon that usually means he is full. 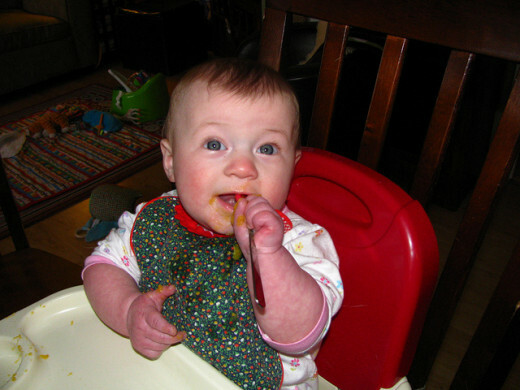 Soft foods are the best options at the early solid food period. Since baby is new to chewing, chunk size food might cause him to choke. Baby might be ready to eat solid foods but since his digestive system is partially developed confine the solid foods to rice cereal, natural and organic fruits and vegetable. Avoid giving baby any type of foods or snacks with caffeine and chocolate. Cow's milk, corn, nuts, eggs, and citrus fruits are foods to avoid, only because they are "common allergens" for baby. Never feed baby with any additives or preservatives, they can be harmful to a still developing digestive system. This means no sugar, salt, seasoning and obsoletely no raw honey. Baby’s introduction to solid foods at 4th 5th or 6th months is an individual decision however, the American Academy of Pediatrician warns against adding cereal to infant formula. They say, it does more harm than good to the baby’s digestive system. 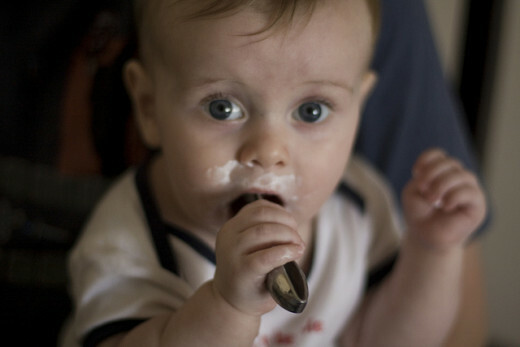 Pediatricians admonish mothers against adding cereal to infant formula before 4 months. At the 4th month if baby is to be feed cereal, it should not be added to the bottle. Baby should be “spoon” feed. The early feeding of cereal can harm baby’s lungs via his digestive system. If the digestive system is not fully developed it will be unable to process cereal, and can cause ingestion into the lungs. Pediatricians also explain that baby might develop allergic reactions to certain foods when feed cereal prematurely. 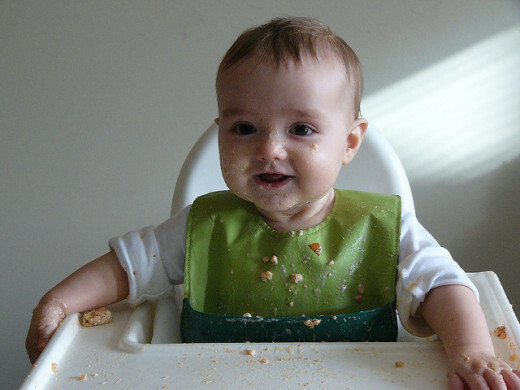 The final and most important reason not to put cereal in infant formulation is the risk of overfeeding. Overfeeding baby is more prevalent when cereal is added to the formula. 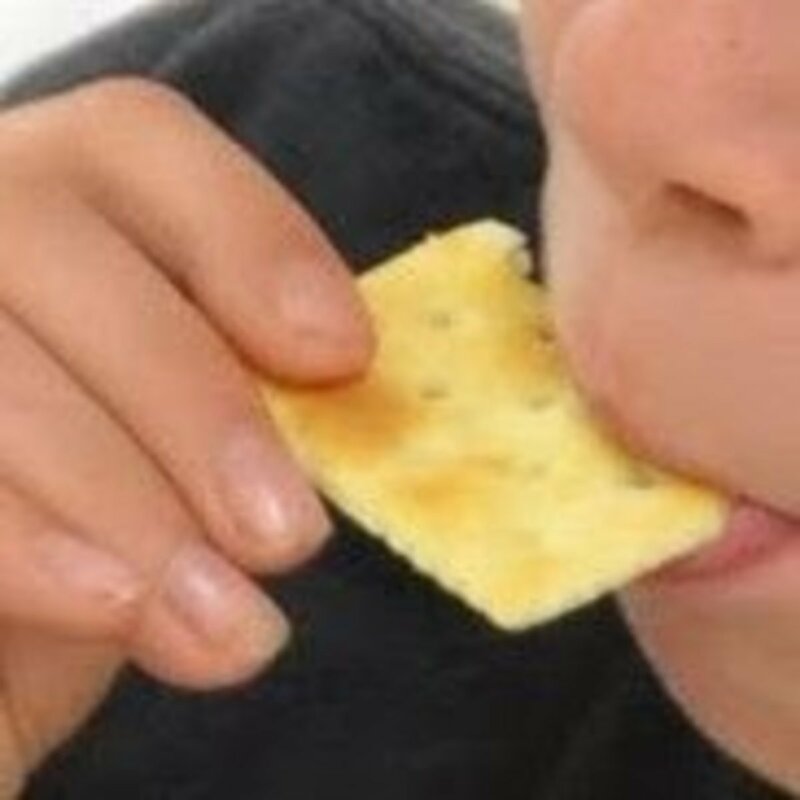 Experts call this “force-feeding” and believe this type of feeding can cause excess intake of calories and ultimately may result in childhood obesity. 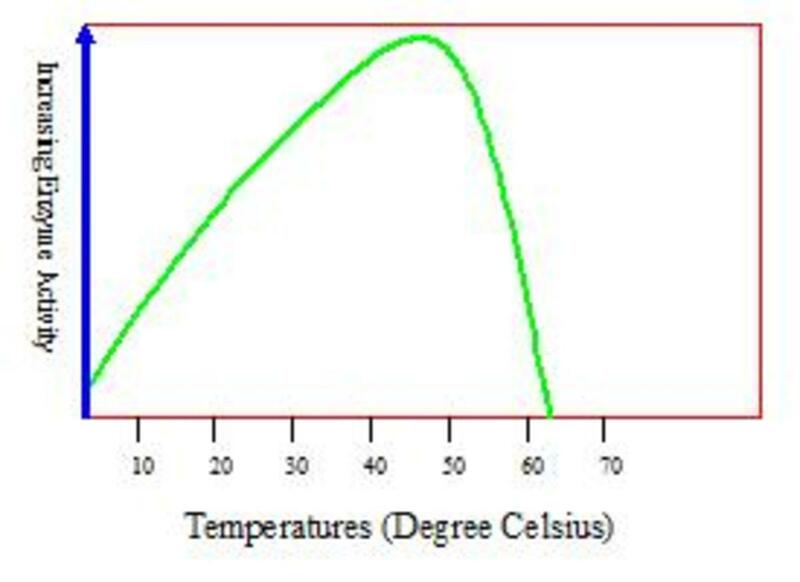 Cereal in the formula means deeper and longer sleep is a myth. Baby’s stomach at 3 to 4 months is too small to retain enough food to help him sleep through the night. Baby naturally wakes up throughout the night, it is his way of adjusting to the many nuisances’ of his new environment. This is why loud sounds and sharp movement will wake baby out of his sleep, whether during the day or at night. 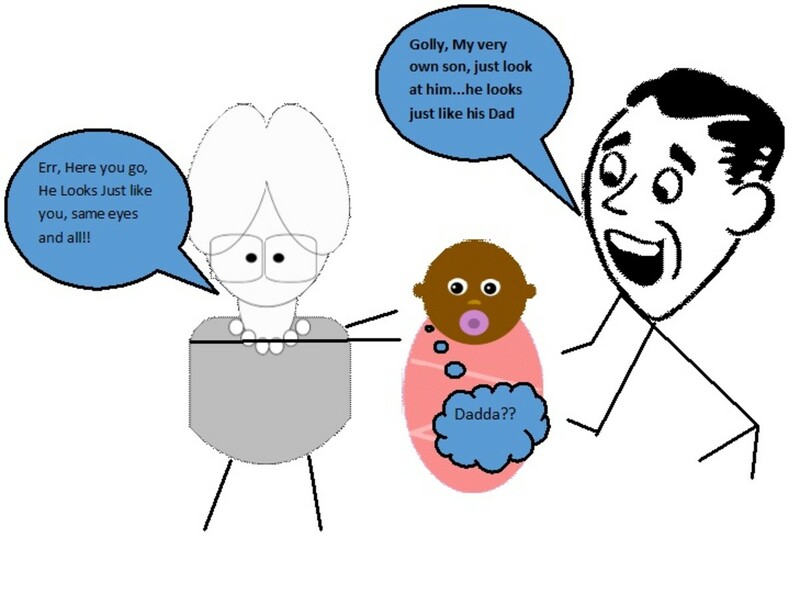 The general rule is not to propel baby into any developmental milestone. Baby should progressively mature within every stage. It might be taxing to feed baby formula without cereal every two hours but, it is less harmful, and in the end it is in the best interest of baby to operate within his milestone whatever it may be. After reading what experts say about adding cereal to bottle what will you do? Wait until 6 months to feed cereal to baby with a spoon. Digestive System - How Can I Keep It Healthy?